Today I will be reviewing a natural beauty product which is free from chemicals and smells like a typical ayurvedic product. Omved is a brand which makes safe and gentle to use beauty products. The products are vegan, not tested on animals, organic and biodegradable. 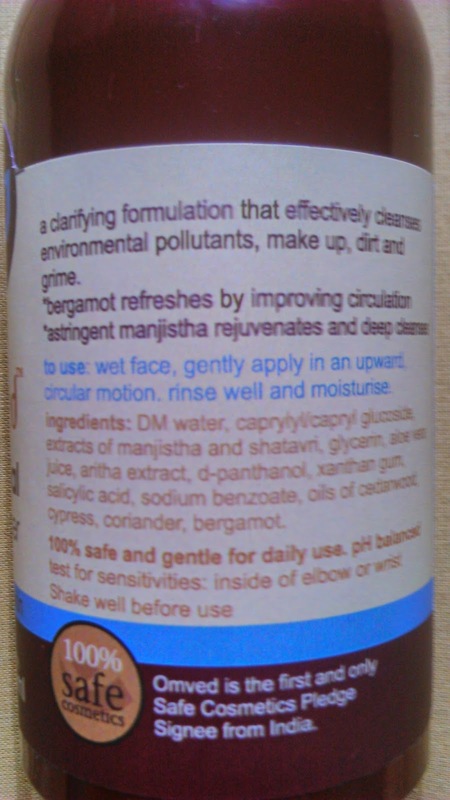 A clarifying formula that effectively cleanses environmental pollutants, make up, dirt and grime. Wet face, gently apply in upward circular motion, rinse well and moisturize. 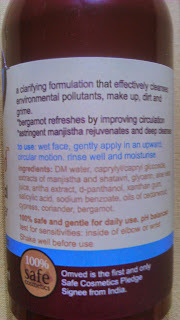 DM Water, Caprylyl/capryl glucoside, extracts of manjistha and shatavari, glycerin, aloe vera juice, aritha extract, d-panthanol, xanthan gum, salicylic acid, sodium benzoate, oils of cedarwood, cypress, coriander, bergamot. This is the first time I have used Omved product and am really happy with the results. The product effectively removes dirt and oil from face. Though the brand doesn't claim to remove oil from face but does a decent job in doing so. I used the product in the morning as well as at night for around 1 week. It really makes the skin feel hydrated and fresh. 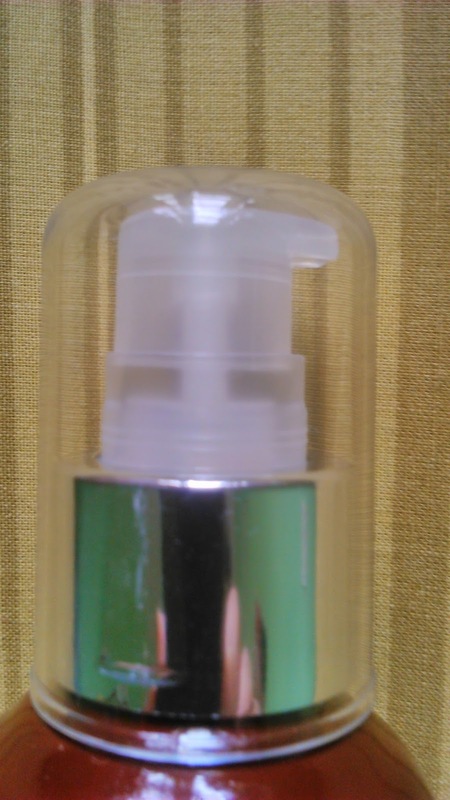 The packaging is simple with a pump dispenser that works really good and ejects adequate amount of product for usage. The cleanser is very light-brown color and texture is light and non-greasy. 3 pumps were enough for my entire face. The aroma is herbal and I personally did not like the fragrance. Cleanser lathers well and makes the face feel clean. The cleanser does a decent job in removing makeup. It gently cleanses the skin without making it dry. Makes skin feel clean and fresh. Gets rinsed off quite easily. Not travel friendly packaging as the cap comes out easily. 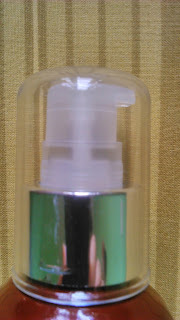 It is a mild cleanser which cleanses face without drying out the skin. Quantity needed for usage is also less so that is a plus point again.... 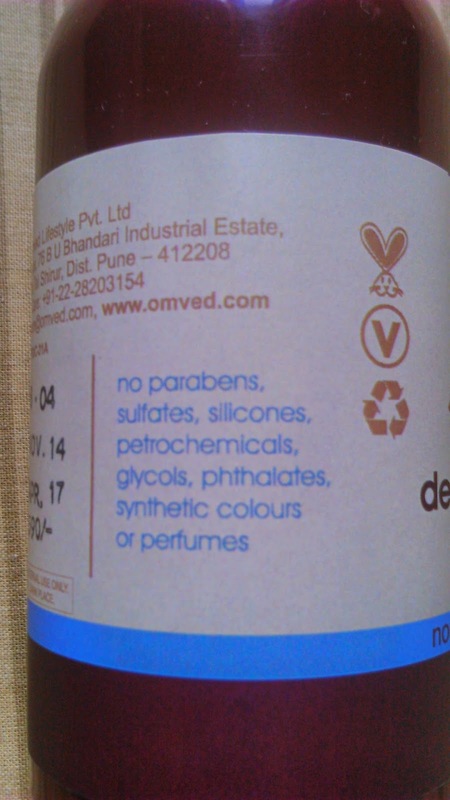 Moreover it doesn't contain harmful chemicals and is totally safe. It is a great option to try out for daily use. Highly recommended.